Whether you are filing for divorce or you have been served a divorce petition for divorce filed by your spouse, you likely have many questions. Which court will have jurisdiction? 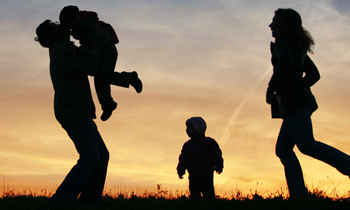 What will happen to your parental rights? Can you be barred from entering your home? What are your rights? Fort Worth divorce attorney and Board-certified family law specialist Greg Housewirth provides this comprehensive guide to divorce in Texas. While each Texas divorce is unique, this road-map will help you to understand the divorce process from start to finish. When thinking about divorce, you must consider the risk of family violence during the initial separation and ensuing divorce. If there has been a history of family violence in your marriage, act with extreme caution and talk to your divorce attorney about obtaining a family violence protective order. If family violence has occurred in the past and there is a clear and present danger that it will occur in the future, a temporary, emergency protective order may be issued by a Texas divorce court. While you may believe the risk of your spouse becoming violent is slight, remember that filing for divorce can provoke very strong emotions. Do you have an emergency plan for you and your children? 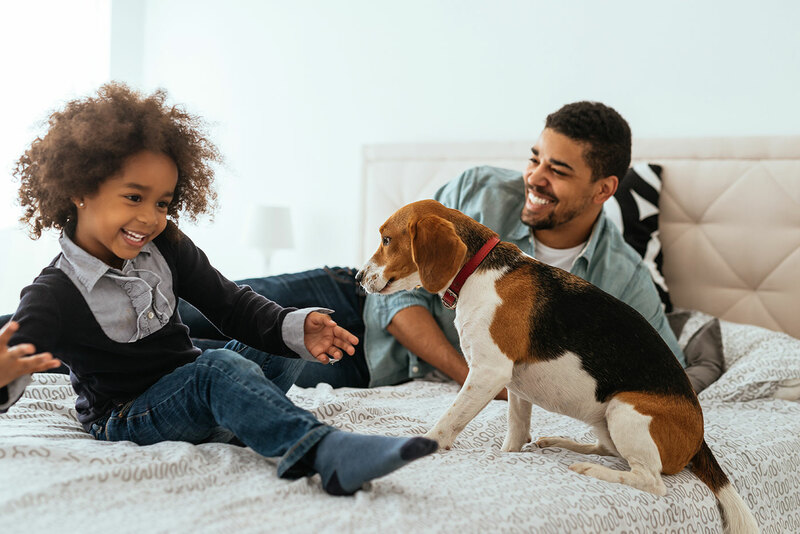 Do you have a family member or a close friend who can provide you with a safe place to stay while your divorce is pending? 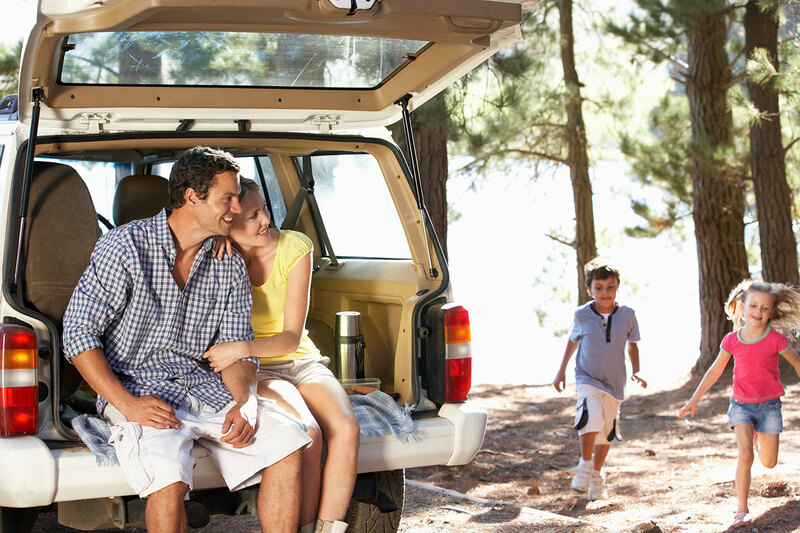 Avoid physical altercations with your spouse during the initial separation. 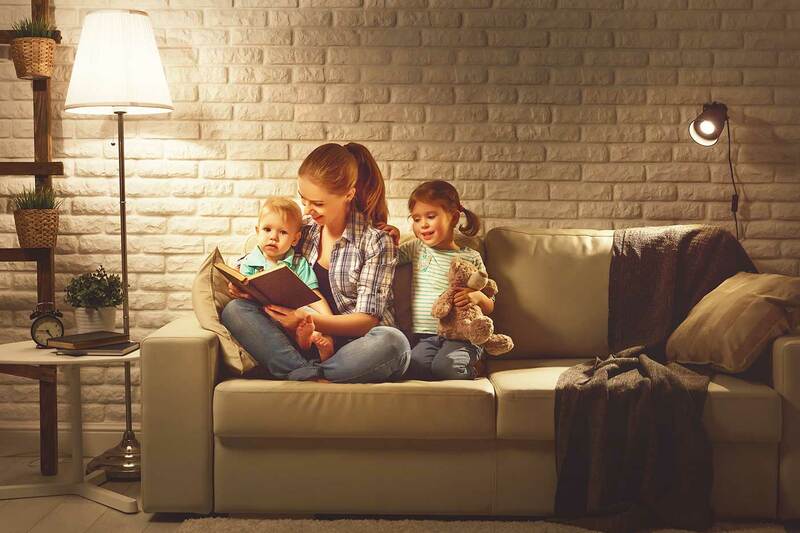 While this may seem common-sense, a finding of family violence by a divorce court may result in a custody arrangement with you having reduced time with your children, or even result in you having to visit with your children under third-party supervision. A little prep can save a lot of time and billable hours. Next, make copies of your important financial documents such as: bank statements, tax returns, investment account statements, retirement plan statements, house closing documents, property tax statements, automobile loans and insurance statements, credit card statements and any other financial information you can think of that impact your financial status. Store these documents in a safe place outside your home. Similarly, if your spouse has made expenditures that have harmed your marital estate, such as expenditures on paramours, gambling, drug usage, or excessive alcohol consumption, you should attempt to identify and copy any receipts, canceled checks or credit card statements that identify the expenditure. Your divorce lawyer will need to have these documents, and to the extent you can obtain and organize them, you will be saving yourself time and money, and potentially protecting your marital estate from being squandered by your spouse. You and your ex-spouse both need a clear plan of how you are going to handle basic living expenses. In a Texas divorce, only the community property of the parties is subject to division by the court. “Community Property” is that property, other than separate property, acquired by either spouse during marriage. “Separate Property” consists of: property owned by a spouse prior to marriage; property acquired by a spouse during marriage by gift, devise, or descent; and the recovery for personal injuries sustained by a spouse during marriage, except for a recovery for loss of earning capacity during the marriage. While these rules for characterizing property as either community or separate property seem simple, there are many nuances and special rules for different types of property. For instance, a common question arises when separate property increases in value during the marriage. You will need to depend on the experience and skill of your divorce lawyer in advising you regarding the characterization of the property involved in your Texas divorce. A Tarrant county divorce is a process, not a single event. At a minimum, a divorce cannot be finalized for 60 days after the date the case is filed in court, and as a practical matter, most cases are not finalized on the 61st day. The finalization of your case can be delayed by things such as the discovery process and the time required for each side to exchange information regarding marital assets and debts. Additionally, scheduling issues between divorce attorneys, clients, mediators and the Tarrant county divorce courts can also delay finalization. 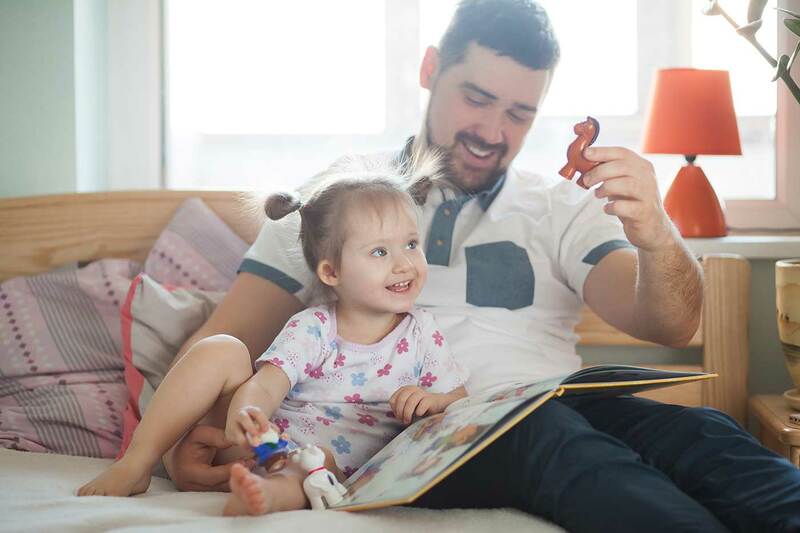 If there are issues in your case regarding child custody claims, and a social study or other custody evaluation is ordered, your case may be delayed by as much as six months. If your case cannot be resolved by agreement and requires a trial, a trial setting in Tarrant county divorce court could take anywhere between two months and six months depending on your court’s docket. 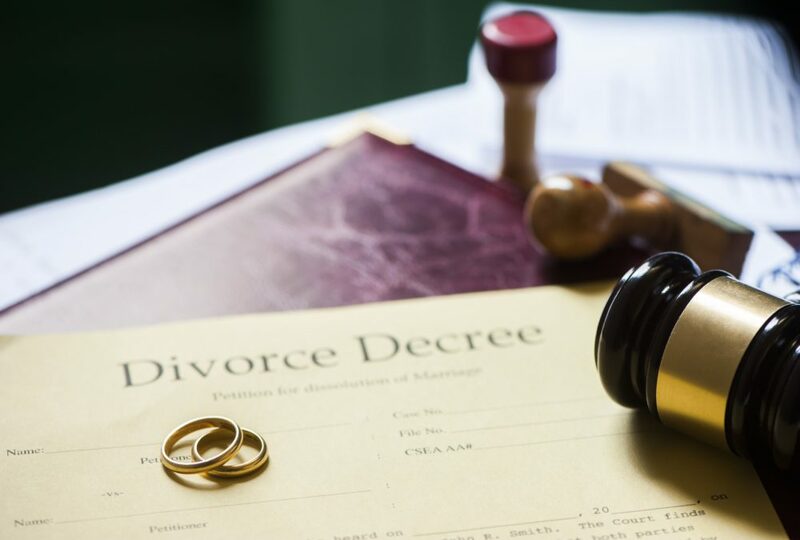 All divorces in Texas begin with the filing of a “Petition for Divorce” in the court having divorce jurisdiction in the county where the parties reside. In most cases, the Petition will also request that the Court enter a temporary restraining order, ex parte, then a temporary injunction and other temporary orders after a hearing. Ex Parte means that the temporary restraining order is entered by the court without notice to the other spouse. The purpose of the temporary restraining order (“TRO”) is to immediately prohibit the other spouse from the commission of certain acts which could result in the dissipation of the community estate, harm or annoyance to the other spouse, or interference with possession of a child. A Texas temporary restraining order remains in effect for 14 days after the date of issuance. Absent a specific finding of family violence within the preceding 30 days of filing for divorce, a divorce court cannot exclude a spouse from the family home. For divorce cases in Tarrant county, a temporary orders hearing will be scheduled by the court sometime near the expiration of the TRO. The opposing spouse must be personally served with notice of the temporary orders hearing. The notice will specify when and where the spouse is to appear for the hearing. that one party has exclusive control of his or her usual business or occupation. Because many Texas divorce cases can continue for six months to even a year, it is critically important that you and your divorce attorney be prepared to effectively present your case at the temporary orders hearing. Remember, too, that temporary orders establish a precedent that will affect future settlement negotiations. In addition, the trial judge may rely on the temporary orders as a guide at the final hearing. Do You Know how to Act During Your Divorce? While your divorce is pending, you are in “the fishbowl.” In other words, you need to remember that your activities, your spending, your behavior towards your spouse and your children are under scrutiny by your spouse, opposing counsel and, in some instances, even the family court or Child Protective Services. Be mindful of the impression you make on the people involved in your divorce, from the judge to his bailiff, from custody evaluators to the teacher’s aide at school. Much of Texas family law is based upon people’s subjective evaluations of other people, and as they say, “you never get a second chance to make a first impression.” Be at your best even when things are at their worst. A divorce is one of life’s “defining moments.” The outcome of your divorce could have a lasting effect on you and your children for years to come. You should put some thought into the selection of a successful divorce lawyer. Obtain references from friends, and others who have been satisfied with theirqualified family law attorney. does the attorney inspire your confidence? Once you have retained your attorney you should expect that he or she will become familiar with your circumstances and be able to plan a “road map” of your case with you. Additionally, and most importantly, you should expect your attorney to give you sound advice as to whether your expectations are realistic and as to the best means of achieving your goals. 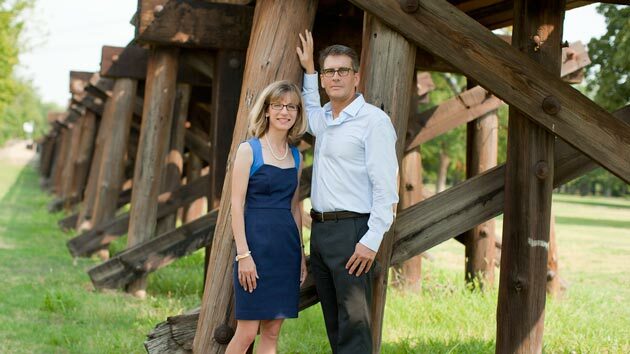 At Schreier & Housewirth Family Law, our attorneys are known and respected in Tarrant county family law courts. Attorney Gregory L. Housewirth holds the distinction of being Board Certified in Family Law by the Texas Board of Legal Specialization. Attorney Kendall Goetz has been recognized as a top divorce attorney by Fort Worth Texas Magazine. Our experienced divorce lawyers can ease the stress of appearing in court by sharing with you important tips for making your best case. Clients rely on us to make an overwhelming experience more manageable. Most divorces do not end with a “Perry Mason moment” where one witness confesses to a multitude of sins after a withering cross-examination by counsel. The vast majority of divorces are concluded by agreement of the parties. Most often an agreement is reached after both attorneys have reviewed the parties’ inventories and other discovery materials and have had the opportunity to confer with their client and opposing counsel regarding a proposed division of the marital estate. While there are many technical rules of property division the one, overarching principle is that the marital estate should be divided in a manner that is “just and right, having due regard for the rights of each party and any children of the marriage. A “fair” division of the marital estate can mean different things to different people. Accordingly, there is considerable room in the settlement process for negotiation and compromise in divorce. If the parties have been unable to agree upon a division of the marital estate in their informal negotiations, the parties may agree to attend mediation, or in some cases, the court will order mediation. A mediation is a settlement process conducted by a mediator. The mediator is a neutral person, trained in mediation, whose job it is to facilitate a structured settlement dialogue between the parties. While a mediator will always try to “cajole” the parties into reaching an agreement, the mediator cannot force the parties to do anything they don’t want to do. The mediation is confidential to encourage the parties to negotiate in good faith and without the concern that they will be later held to a certain offer of settlement should the process fail. Mediation is often an exercise in “shuttle diplomacy” where the mediator “caucuses” with each spouse and their attorney privately and assists them in generating settlement proposals and responding constructively to the settlement proposals of their spouse. Through this process of give and take, the mediator draws the parties towards an agreement. If the parties come to an agreement, the mediator prepares a mediated settlement agreement to be signed by all parties. The agreement is binding and irrevocable. A final decree of divorce will then be prepared based upon the mediated settlement agreement. While divorce mediation is the dominant means of alternative dispute resolution in family law, arbitration is used in some instances. The court will only order arbitration if the parties agree in writing to arbitrate. The award of a divorcearbitrator may be binding or nonbinding. If you are in the minority and your case does not settle, it may be necessary for you to proceed to trial. Most divorces are tried to a judge rather than a jury. This is because juries are limited by law in their power to make awards of specific property; such awards are left to the providence of the judge, and for most people jury trials are very costly. At a divorce trial, the family court judge will expect a very organized and “to the point” presentation of your case. For this, you and your lawyer will need to prepare. Your divorce lawyer should have the trial expertise to direct your preparation. Most Judges will hear the evidence and take the case “under advisement” for a day of two to review the evidence and making a ruling. While a court’s ruling in a divorce case is appealable, such appeals are very rare and usually not successful unless it can be shown that the Judge “has abused his discretion” in dividing the marital estate. Once your divorce is concluded, your lawyer should provide you with a certified copy of your divorce decree. The decree will be signed by a judge and have a special seal on one of the back pages put there by the court clerk to show that the copy of the original divorce decree has been “certified” as accurate. For many people, the decree is only the beginning of the end. Your lawyer should advise you about the need for any other closing or transfer documents necessary in your case. For instance, if you are remaining in the family home, you will want to obtain a Special Warranty Deed from your ex-spouse. Additionally, you may be required to execute a Deed of Trust to Secure Assumption. Through these documents, your ex-spouse will be conveying his or her interest in the home to you while retaining a “secured interest” in the home should you fail in your obligation to make the mortgage payments. 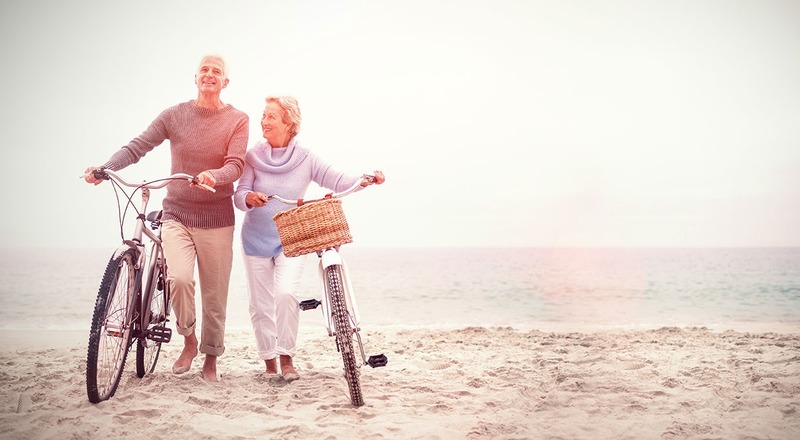 If you have been awarded an interest in your ex-spouse’s qualified retirement plan, you will need to present to the employer a Qualified Domestic Relations Order to secure your share of the retirement plan. Your attorney should either prepare this document for you or direct you to an attorney specializing in the preparation of these orders. Advise your investment advisor of your pending divorce and request that he or she assist you in meeting the requirements of your investment fund managers for dividing your investment accounts. Make sure that your health insurance needs are met. If you have been covered by your spouse’s plan, you need to consider your alternatives prior to your being dropped from the insurance after the divorce. While C.O.B.R.A. may be available to you, in many instances the continuation of such coverage is prohibitively expensive. Have your attorney obtain a power of attorney authorizing you to sell any automobiles awarded to you in the decree but owned in the name of both you and your spouse. 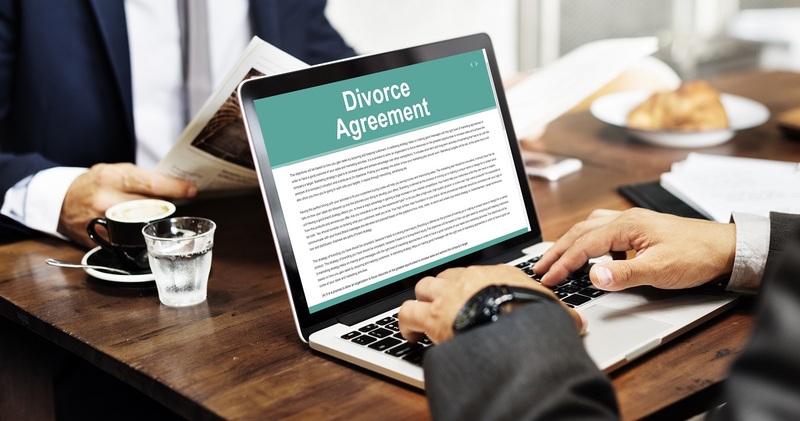 While the divorce court retains jurisdiction to clarify or enforce the terms of your divorce decree, it is far better and less expensive to make sure that all of the closing documents are executed either at the same time the decree is entered or as close thereafter as possible.